Are you interested in the brain and neurological disorders such as epilepsy? Do you work in healthcare, or are you looking to get into the field? 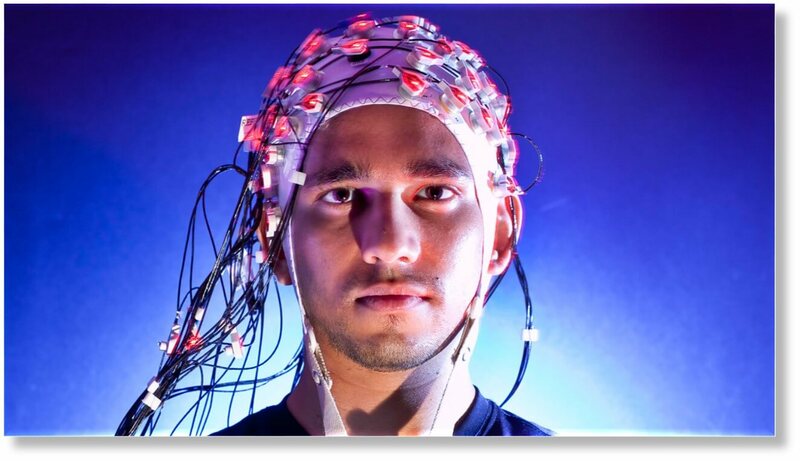 Mehran Jalili, an instructor with two decades of experience, will present on the benefits of a career in neurodiagnostics, lead a demonstration of our EEG and evoked potential equipment, and answer audience questions. We’ll also offer a tour of our campus and provide an overview of the financial aid and admissions process. Wednesday, October 3 at 4:00 p.m. If you are interested in attending, please RSVP below. We’ll send you more information on our program and will hold a seat for you at our event! What is Neurodiagnostic Technology, Anyway?